As a vet, we are often the first port of call when someone finds a stray pet. These kind hearted people, who may have stopped their car, and stopped what they were doing to take the time to rescue this pet, that, more often than not - was playing with the traffic! And pets who play with the traffic, can often ended up injured, or worse! Many Good Samaritans are confused as to what the process is next - and it is not uncommon, to have the waiting room full of people (with their pets), with all of the hullabaloo of a stray dog as well. To help explain the process, we have developed a handout, which we are going to start giving to these people to read, whilst we try to track down pet owners. Whilst the majority of people have been understanding of the process involved in scanning, checking databases and contacting pet owners, some feel that their needs takes priority over the other things that may be happening within the veterinary hospital - and this can cause problems. Also, some do not understand that when we take the stray pet away from them, it is only to reduce the stress for everyone in the room, especially those pets who are waiting to see the vet. Note – you can choose to take the dog to the pound directly yourself, or back home whilst we try to contact the owner. If we are placing this dog in a cage, this is to reduce their stress whilst we take the time to check the databases. We thank you for your patience. Be aware, that under the Companion Animal Act we are not required to do anything with stray animals, however, we want to get them back home as much as you do. We will scan the pet for a microchip. We may put them into a cage, temporarily, to reduce their (and our stress) in times when there are other pets or people in our waiting room. We will check the government's Companion Animal Register to identify the pet owners. 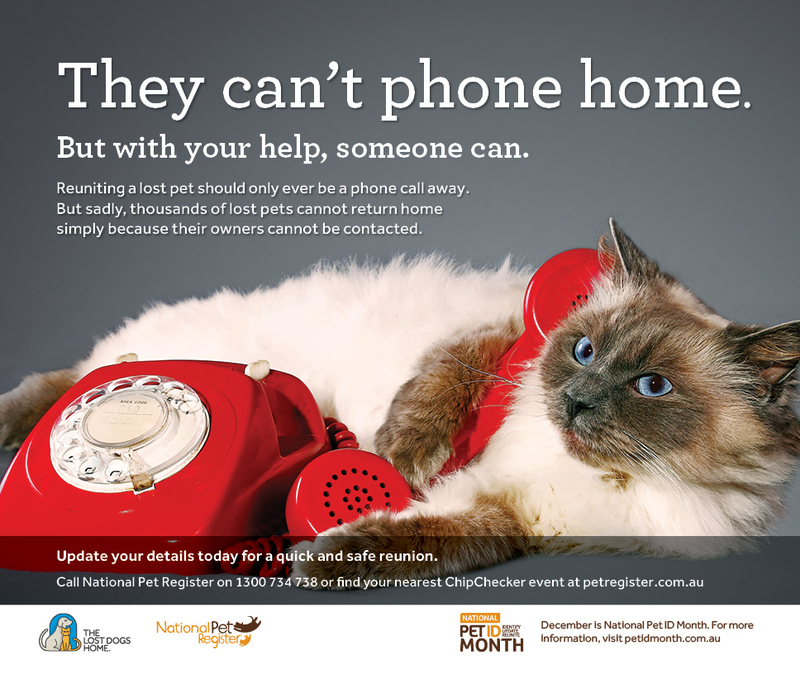 Under privacy laws – we cannot give you the pet owners address or phone number. We will make contact with the pet owner, and ascertain their instructions on what to do with their pet, and to make arrangements to get their pet back home. Many pet owners do not come down straight away, as they are at work, and we are happy to keep your contact details to pass on to them. Many situations arise when the phone number is disconnected, not accepting incoming calls or the person who has the number denies any ownership of a pet. In these situations, the Companion Animal Act is clear – the pet must be transferred to Council as soon as possible. In these situations, we contact other veterinarians, in case the pet owner has been there, or we will check Facebook and the phone book. We will make contact with the “alternate contact” numbers on the database if they exist. If we are unable to make any contact, then we transfer the pet to the RSPCA (Council Pound) as soon as we can (usually within 24 hours). 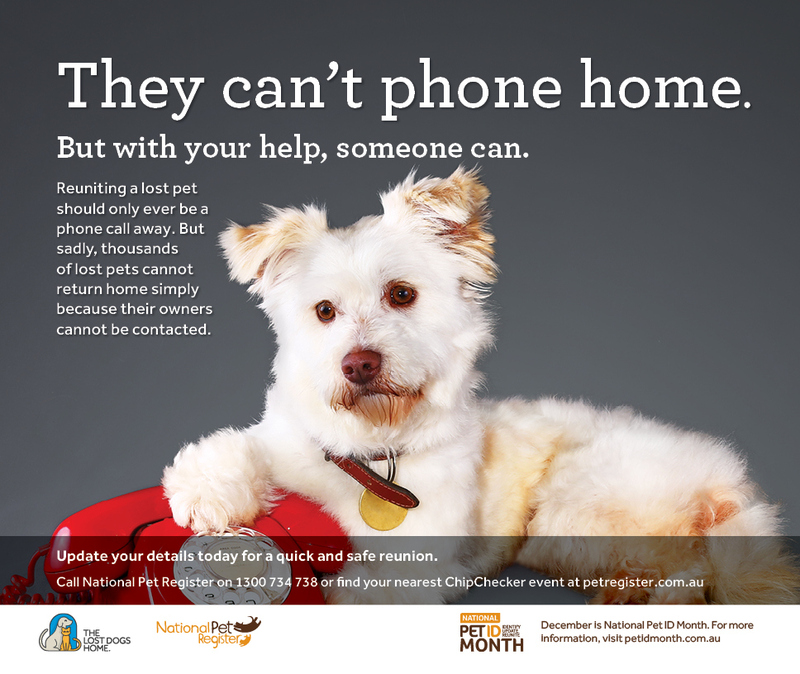 you cannot keep this pet as your own – this pet belongs to someone, and that someone is looking for them. You cannot be rude or treat any veterinary staff with disrespect as they are going about their work. We thank you for your patience whilst we are searching the multiple databases, and (hopefully) contacting the owner of the pet you have rescued from injury! I am Dr Liz, the mad vet from Bellambi Lane. We are thankful that there are many kind and generous people out there who work tirelessly for our animals! Thank you, if you are one of them!